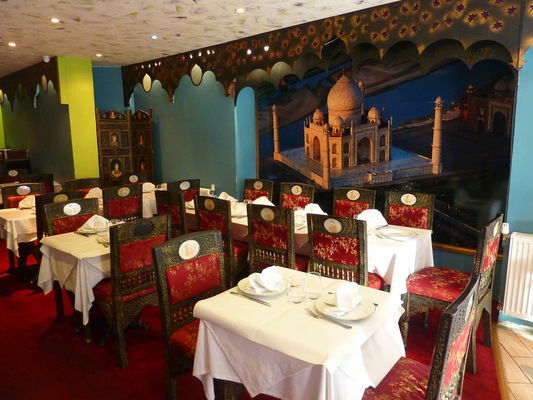 Treat yourself to a gourmet break close to Paris in this authentic Indian restaurant in a quiet atmosphere. You will discover a selection of donuts, tikka and tandoori flavor and vegetarian dishes, tradition requires. Indian food lovers? Come and enjoy tasty specialties in the local color restaurant. The food is good and spicy. The decor and ambiance zen carry us to the land of Maharajas. There is no review about Délices De L'inde, be the first to leave one ! METRO LINE 13: station "" Mairie de Saint-Ouen ""
BUS LINE 85: station "" Ernest Renan ""